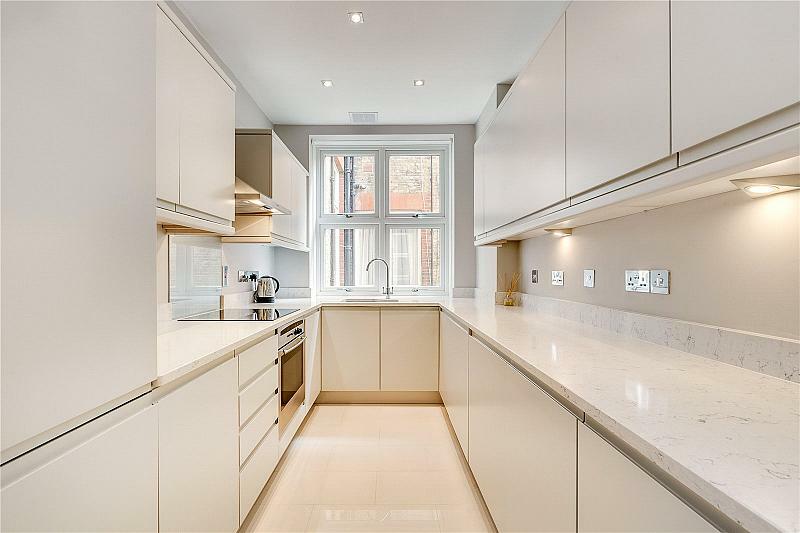 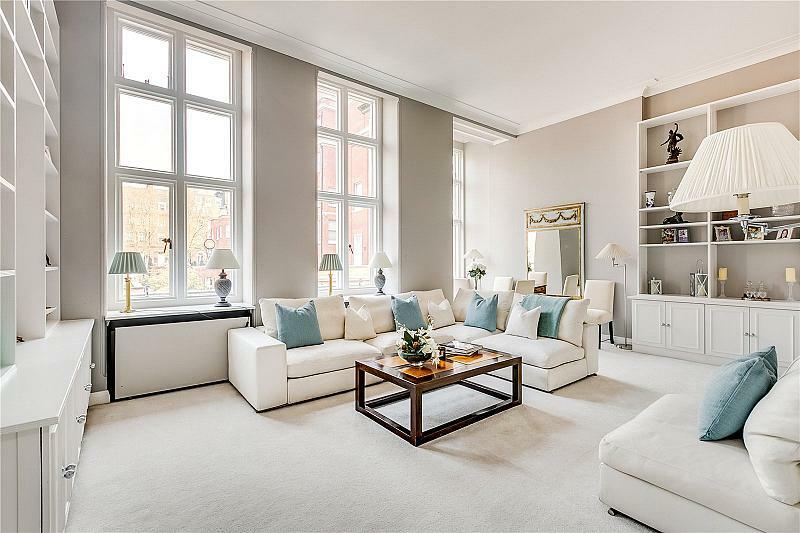 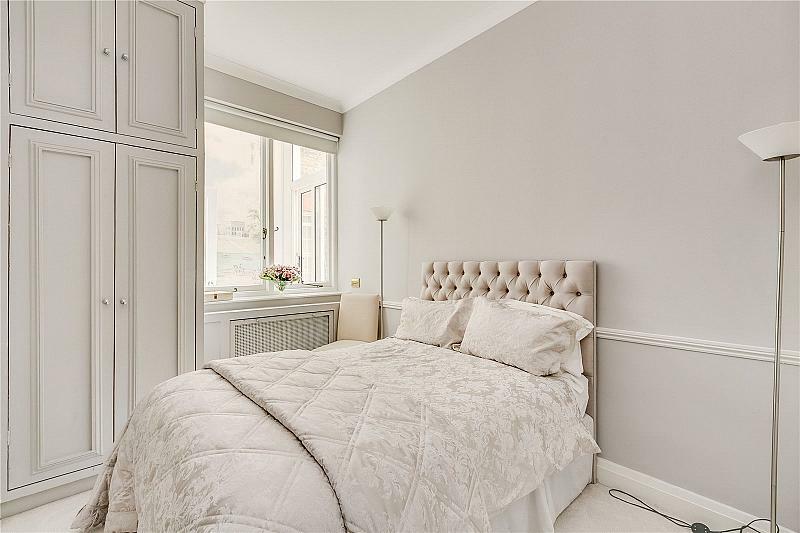 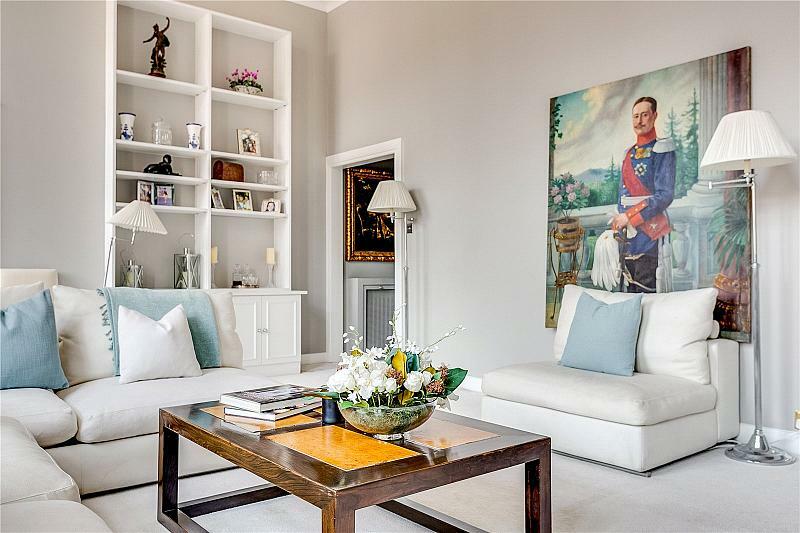 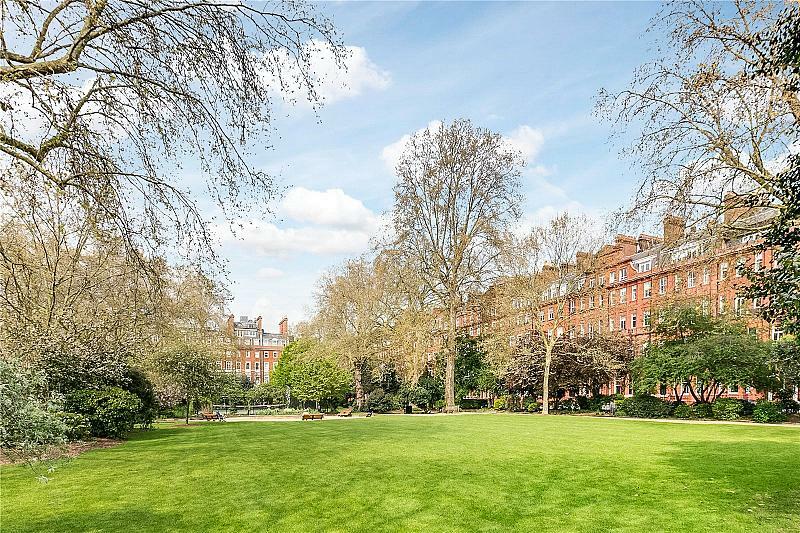 An elegant and beautifully presented three bedroom apartment arranged over the the first floor (with lift) of this grand, red-brick building with resident caretaker in one of Knightsbridge's premier garden squares. 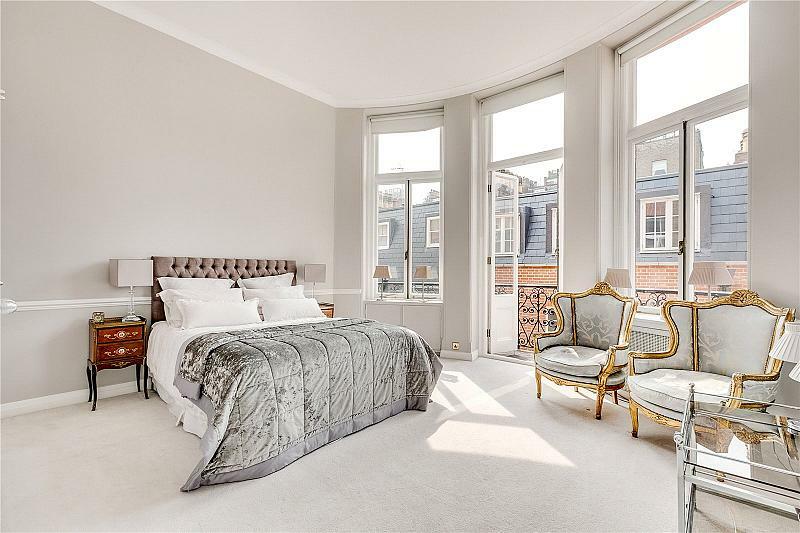 The apartment is generously proportioned, most notably the impressive drawing room to the front, which provides lovely views over Shafto Mews whilst the spacious master bedroom suite is quietly situated to the rear of the apartment and leads onto a Juliet balcony through the lovely French windows. 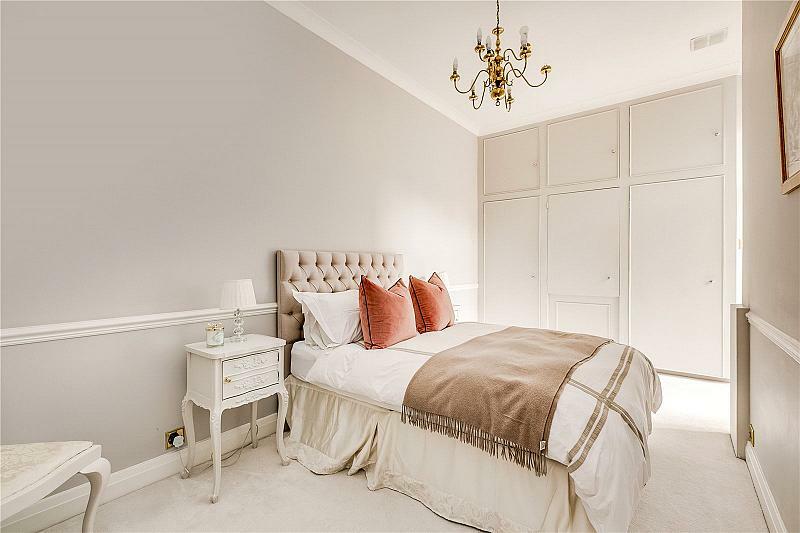 Further accommodation includes two guest bedrooms, a guest bathroom and a recently modernised separate kitchen. 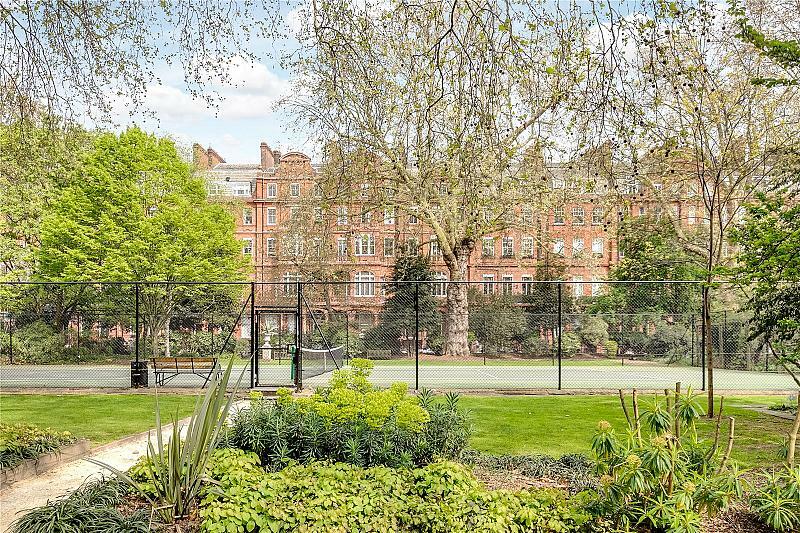 The property is situated in the south/west corner of Cadogan Square, which features a beautifully manicured residents' garden with tennis court to which residents are permitted access (by separate arrangement). 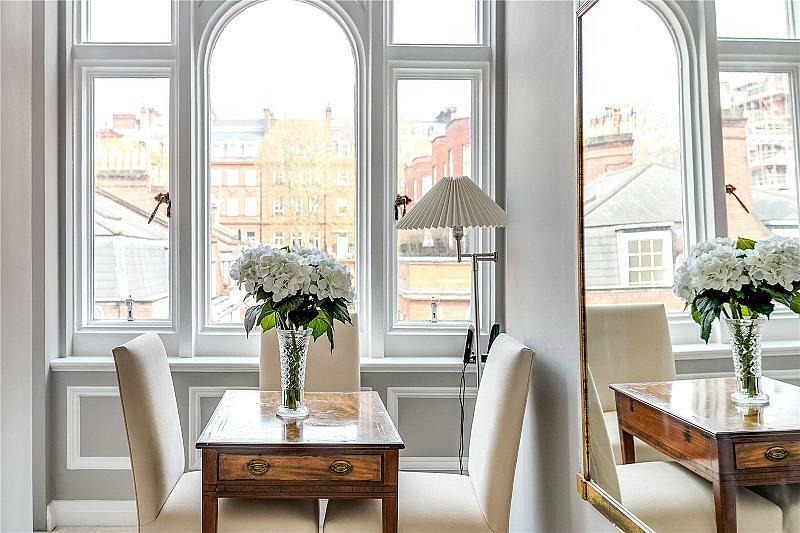 Cadogan Square is conveniently located within a short walk of the luxury shops, restaurants and hotels of Sloane Square, Sloane Street and Knightsbridge. 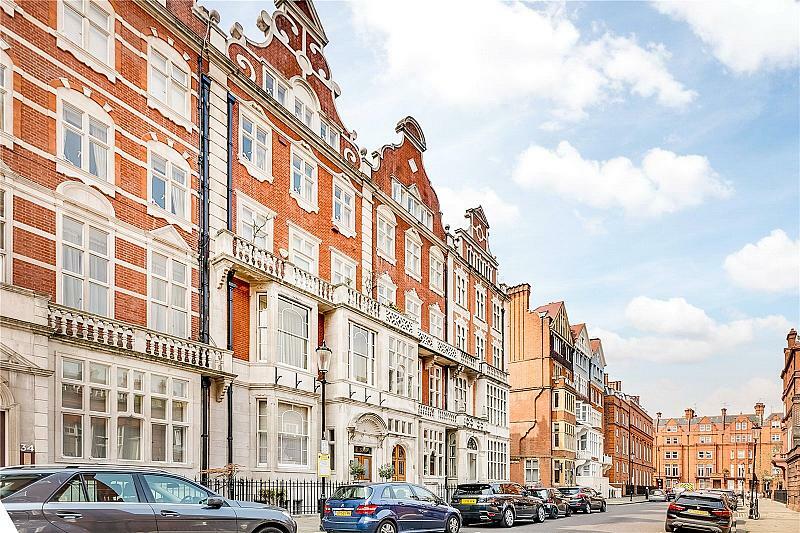 To find out more about acquiring this property, or to discuss your search for a dream home abroad, please call our Knightsbridge & Belgravia Sales	team on +44 (0)20 7235 8090	, quoting reference KBR190017.